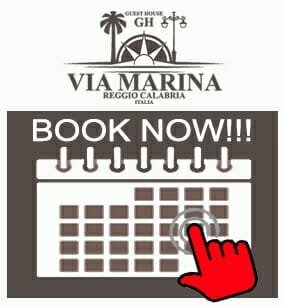 Where We Are B&B Reggio Calabria – Guest House Via Marina Center : first class Bed and Breakfast located in the heart of Reggio Calabria, directly on the Marina Street!!! 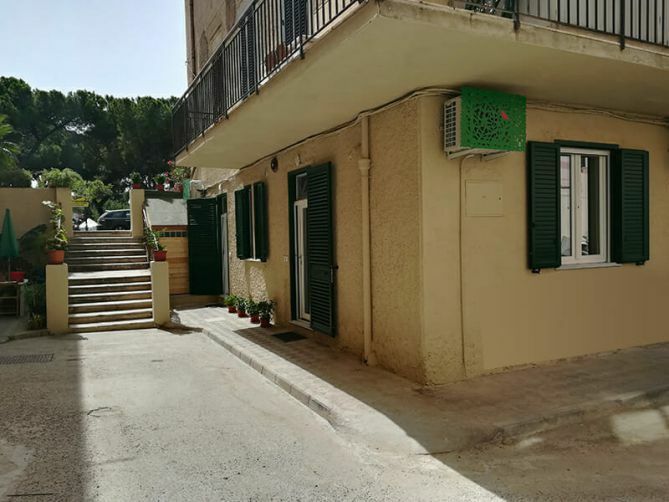 less than 5 minutes from the National Museum of Riace Bronzes and the most important historical monuments such as the Castello Aragonese and the Duomo, and the center of social life and tourist attractions. Only a few minutes from the door of our Guest House there is the Museum of Magna Grecia, which houses the Riace Bronzes, and much more, the theater “Cilea”, the Court, the Corso Garibaldi which is the main shopping street, and, overall, the Via Marina named by the famous writer D’Annunzio as “the most beautiful kilometer in Italy“. 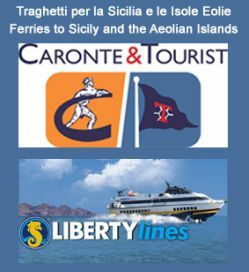 Coming from the North or from the South you’d proceed the extension of the A3, SS106, and exit “Reggio Calabria Porto” (Harbour); then follow signs to the Center. When arriving you will see on the right a lot of trees on your right (the little “pine forest Zerbi”). We are just in front of it, look on your left. The closest railway stations is the Lido Station, less than 300 mt and reachable on foot in less than 5 minutes. Coming from the harbour of Reggio start following the Via Marina, arriving you will see on the right a lot of trees on your right (the little “pine forest Zerbi”). We are just in front of it, look on your left. 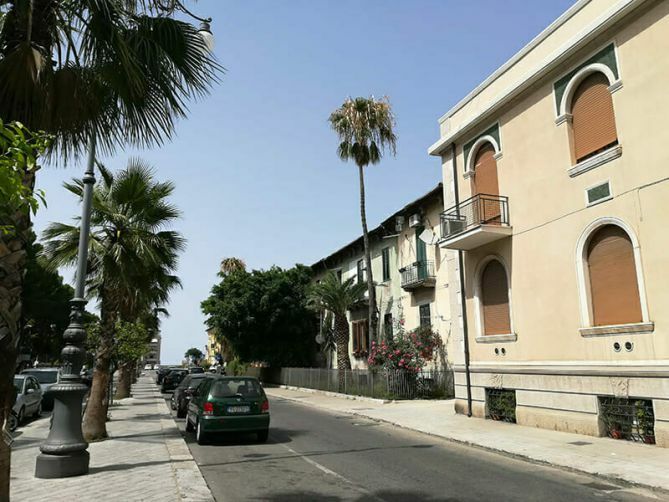 Free parking in building courtyard (if available) and free parking on Viale Genoese Zerbi and in the pinewood “Zerbi” just in front of us. BOOK DIRECTLY, IT’S WORTH IT!!! SAVE UP TO 20% ON THE BEST ONLINE RATE!! !